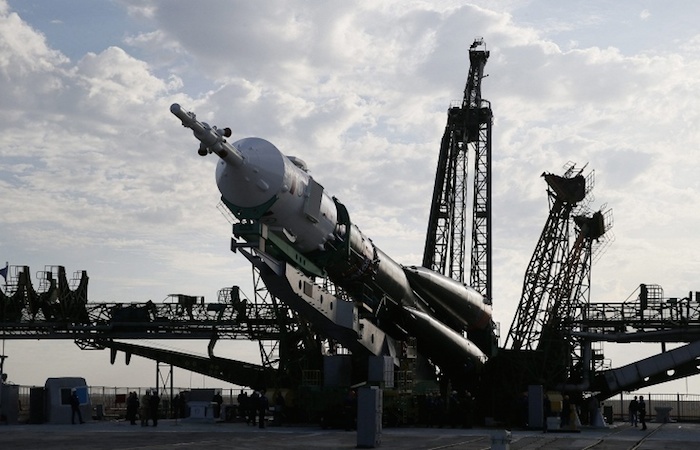 A Russian Soyuz-2.1b carried rocket with a communications satellite has been launched from the Plestesk space centre in Russia’s northwestern Arkhangelsk region, Russian Defence Ministry Spokesman Colonel Alexei Zolotukhin told TASS on Thursday. 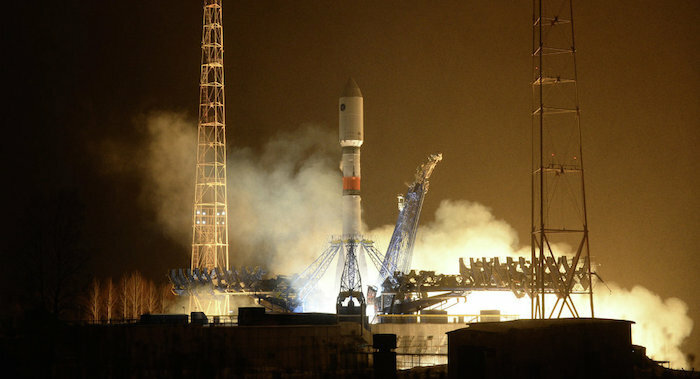 According to the spokesman, the satellite was put in orbit at 06:16 a.m. Moscow time. 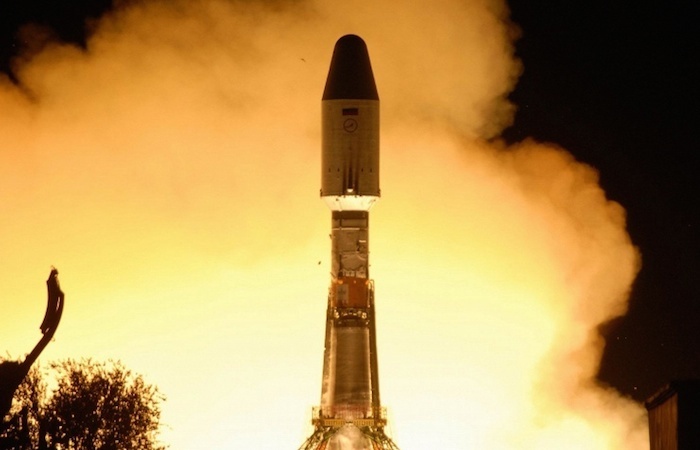 “Stable telemetric communications has been established and is maintained with the satellite. Its onboard systems are working normally,” he said. 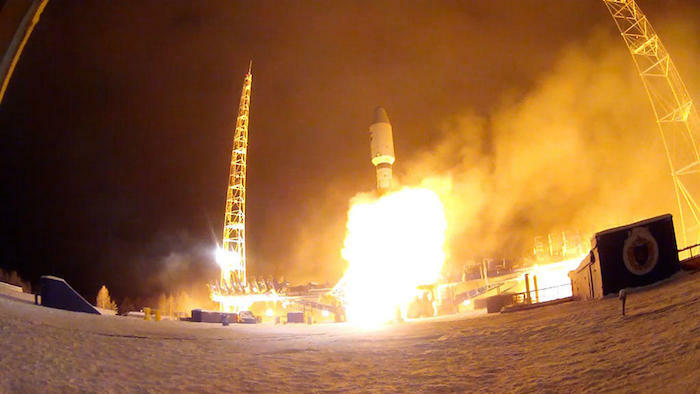 The Soyuz-2.1b carrier rocket was blasted off at 06:01 a.m. Moscow time. 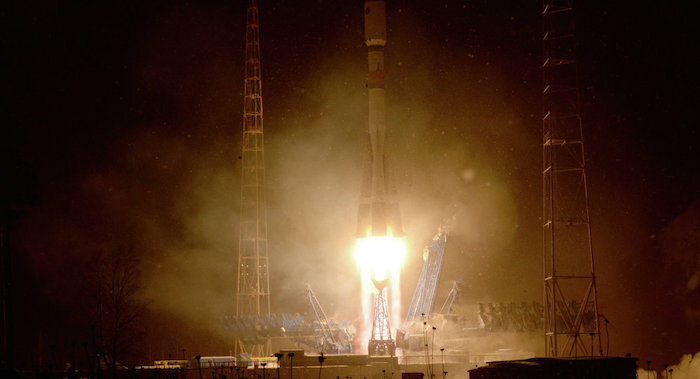 The launch and the flight of the rocket and separation of the satellite proceeded in regular regime.